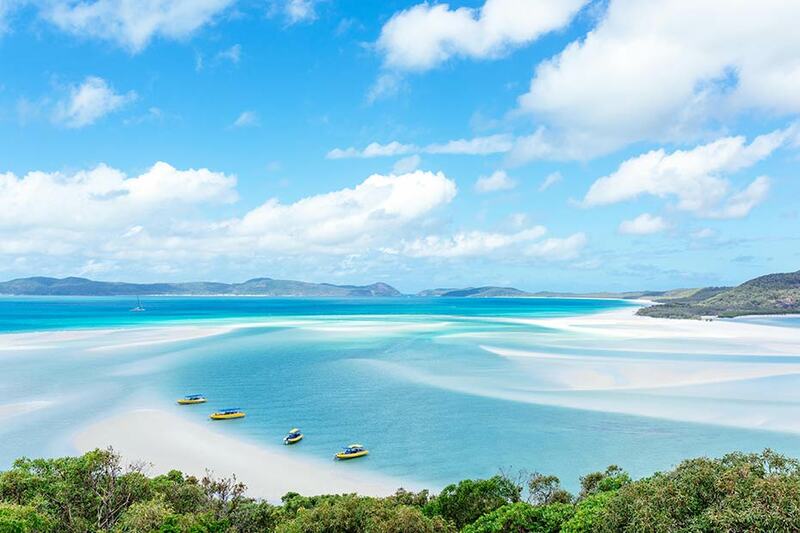 Thinking of Retiring Somewhere Warm? Visiting Walt Disney World any time of year can be magical, but planning the trip can be overwhelming — especially for first timers. 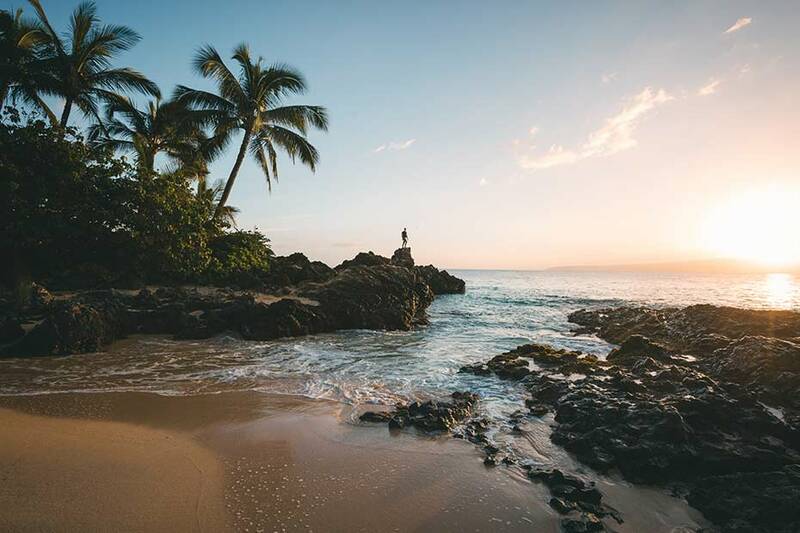 Knowing what kind of vacation is best-suited to your family, where to find deals, and the choices you can make before you arrive can help remove some of the stress. If you’re one of the many Canadians considering heading across the border with your family, here are some planning tips to help make the most out of your Disney vacation. Taking the family to Walt Disney World can be done economically, but it requires planning and research. 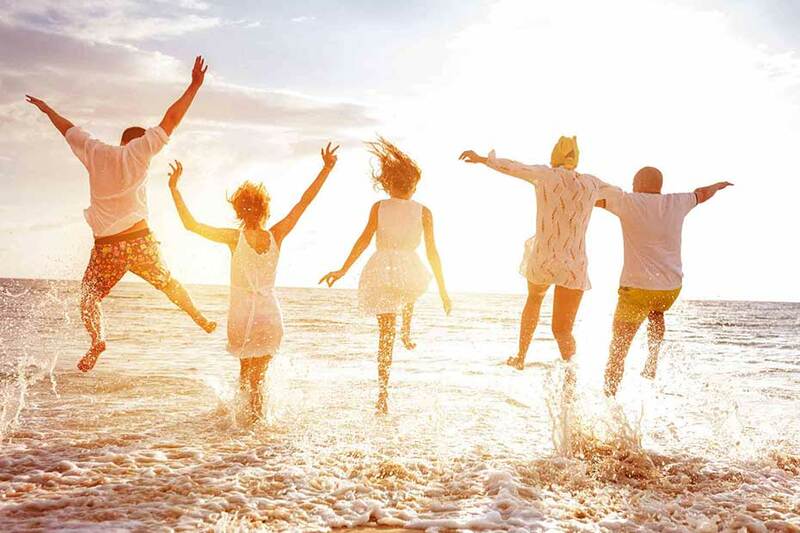 When deciding on your vacation budget, it can help to look at key areas where you’ll be spending and decide what is most important for your trip. Do you want to stay on-site or off? Do you want a hotel with large rooms and a spa, or are you okay to sleep in bunkbeds? Are your kids happiest with chicken fingers, or are they aspiring foodies? Your actual budget should be based on real numbers, like the cost of airfare and nights in a hotel, which you can find out via travel sites like Expedia, Kayak and Disney Parks. For park tickets, consider if your group will visit one park per day or want to see several — or even skip a day and spend it by the pool. Canadian residents can find discounts from Disney which may give you more flexibility in your budget. And buying multi-day park tickets brings the per day cost of tickets down. Tip: Be sure to check Disney's Special Offers, Deals & Discounts page which features multiple ways to save, including exclusive offers for Canadian residents. For food options, Disney offers several dining options for you to pre-pay for meals, or you could pay as you go, so long as you’ve included this in your budget. Bringing your own snacks and food is always an option too. 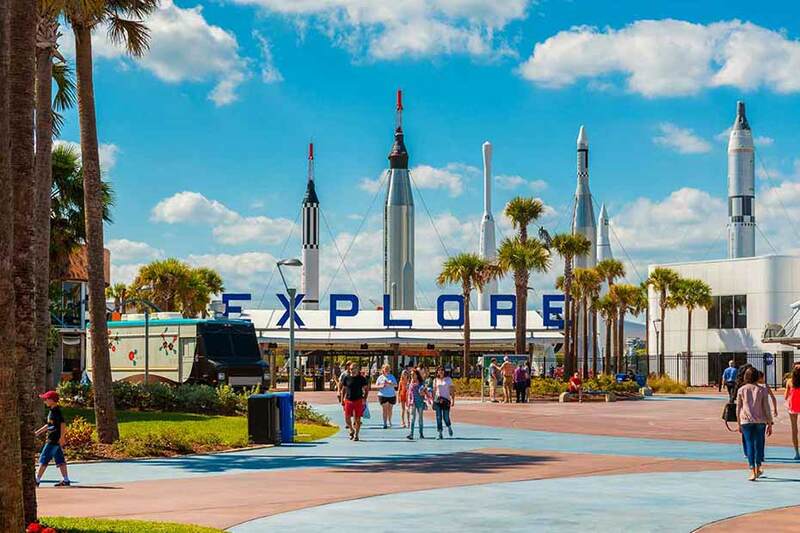 Special activities include the Epcot International Flower and Garden Festival, special behind-the-scenes tours, character meals (not included in meal plans), miniature golf and special resort experiences like hay rides and boat rentals. Nobody merchandises like Disney, so it’s a safe bet a portion of your budget will go towards mementoes to help remember your trip. Plan on spending a set amount per child, or set the amount for them and let them choose how they want to spend it. Tip: Be sure to check Disney’s Special Offers, Deals & Discounts page which features multiple ways to save, including exclusive offers for Canadian residents. If you haven’t visited Disney World before, you may not realize the number of choices you have for accommodations. Orlando boasts more than 400 hotels and resorts, according to Visit Orlando, so both Disney and the surrounding area have options to fit every budget. One way to get the most out of your trip to Disney is by staying at a Disney resort. Most parks are near the Disney resorts, so your travel time will be less if you stay on-property; additionally, by staying at a Disney resort you have free access to Disney buses, boats, or monorails, so you could skip renting a car. Guests staying on property get Extra Magic Hours — additional time in parks before opening or after they close to the general public. 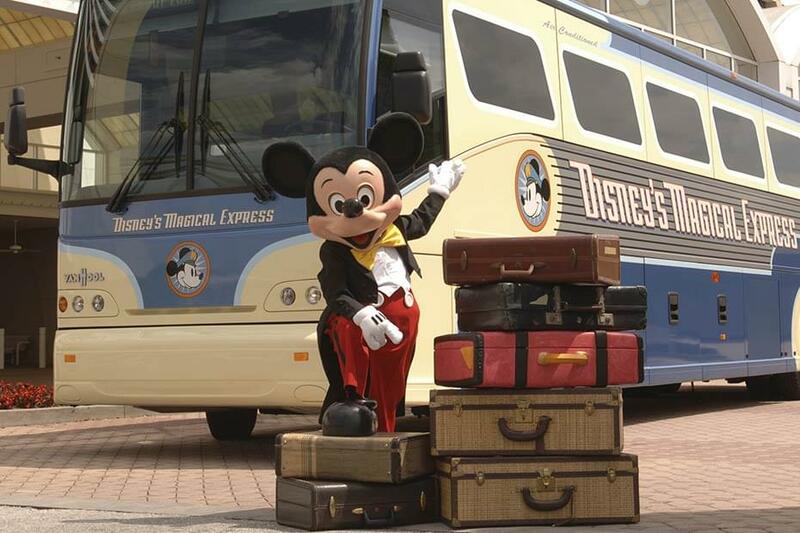 Another perk of staying at a Disney resort is Disney’s Magical Express, which includes complimentary round-trip airport shuttle service and baggage delivery to your hotel room. 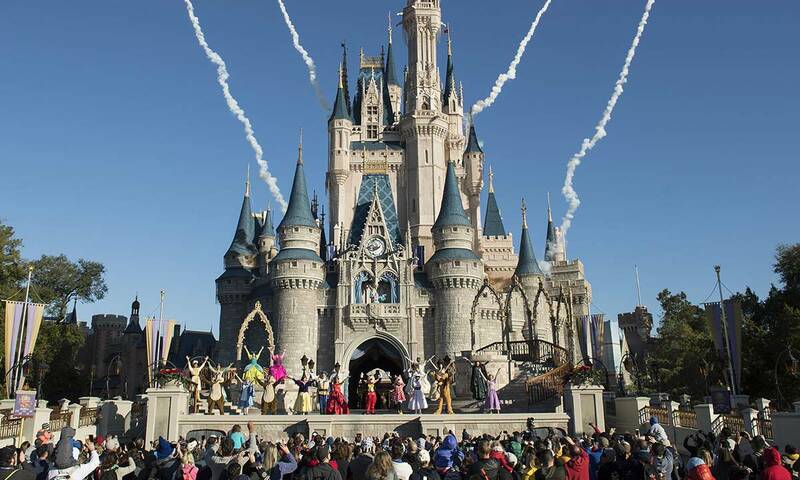 Walt Disney World Resort operates 32 hotels with a range of prices. 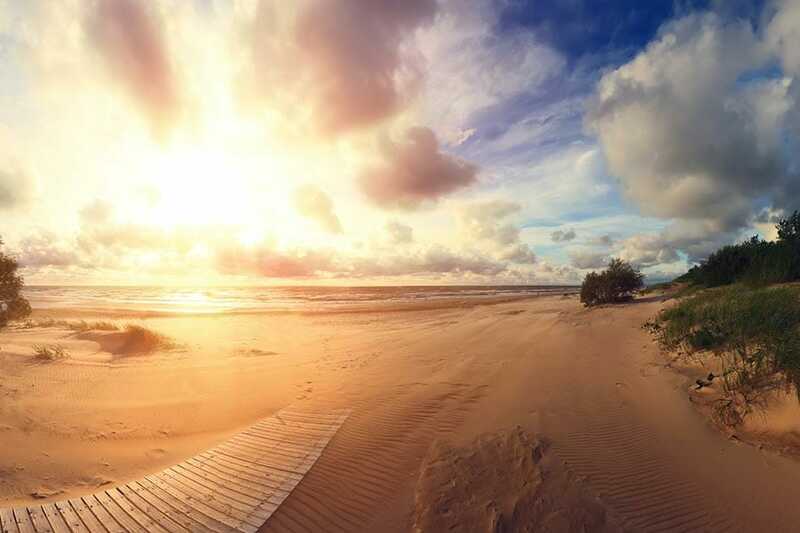 Your options vary from campsites and Value resorts at the lower-end, to Moderate and Deluxe resorts, which include additional amenities like health clubs, spa services and more dining options. If your family has a Harry Potter aficionado or a budding marine-biologist, staying off the Disney property may make it easier to visit Universal Orlando and SeaWorld Orlando. Luckily, Orlando’s biggest theme parks are all located within a 24-km radius, so staying close to the fun should be easy. Check for accommodations around International Drive (“I-Drive” as the locals call it), a popular tourist location with many chain hotels to choose from. If you’re looking for a little more space, try Airbnb Orlando for house/condo rentals or Visit Orlando‘s vacation home rental suggestions. Tip: If you choose to stay off-property at a hotel or resort, ask if they provide complementary shuttle services to area theme parks. 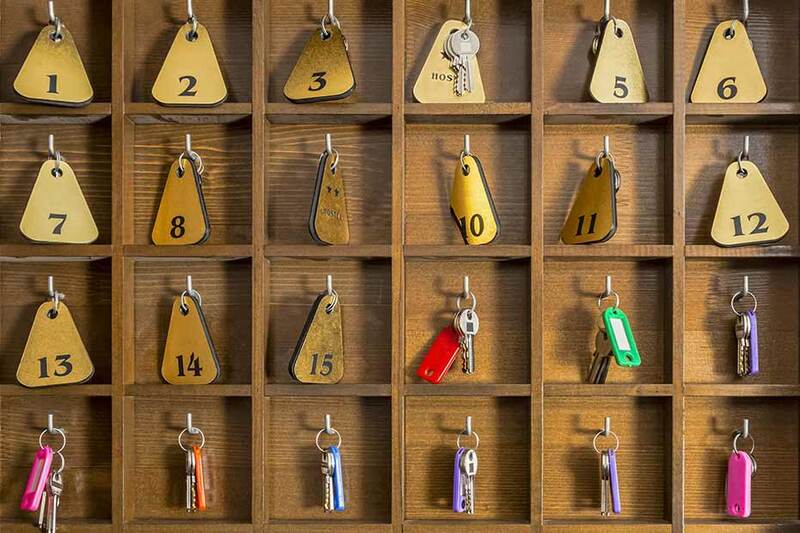 Many hotels now offer free shuttles, which can save you money on gas and parking. For large groups, it may be easier and more cost-effective to pre-pay for your meals with one of Disney’s dining plans. The plans include options of meals for each day of your stay. Tip: Children under three don't need to be part of a dining plan as they can share from an adult's plate at no extra charge. For each plan, guests ages three and over receive a reusable drink mug, eligible for refills at self-service beverage islands throughout the parks and hotels. Tip: Children under three don’t need to be part of a dining plan as they can share from an adult’s plate at no extra charge. It’s best to book your Disney vacation at least 6 months ahead of time, but that doesn’t mean you can’t plan a last minute trip. It is also helpful to know how far in advance you can book meals and FastPass+ choices for Disney attractions. 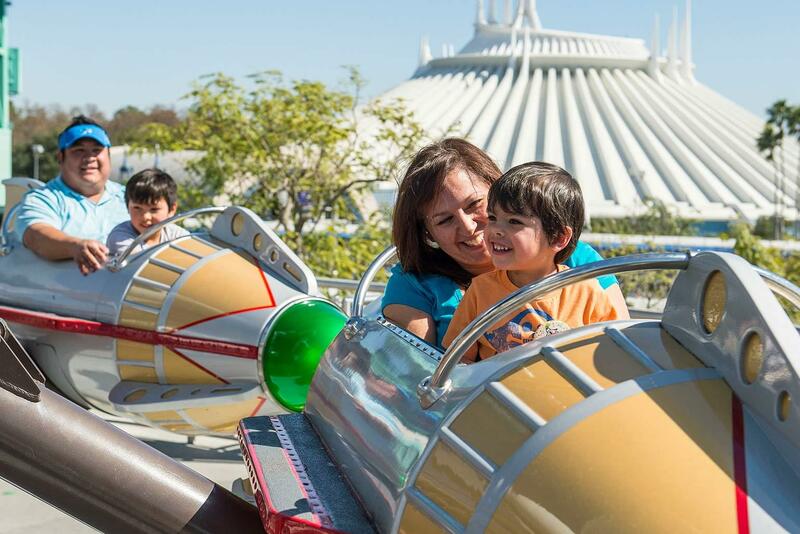 For both kinds of reservations, you can use the My Disney Experience app. Typically you can make dining reservations at table-service restaurants 180 days ahead of the day you’d like to dine. Some restaurants fill up faster than others, such as the Be Our Guest restaurant in The Magic Kingdom, Le Cellier in Epcot’s Canada Pavilion, or any of the character meet-and-greet meals. Tip: Lunch reservations tend to have more availability, and you may be able to score a reservation if you are willing to eat an hour before peak dining times. 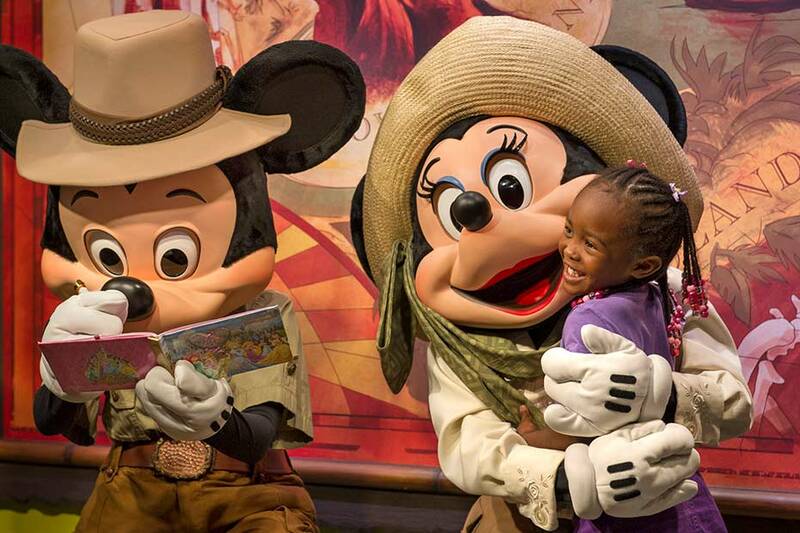 Disney’s FastPass+ system allows you to reserve attractions, shows, and character meet-and-greets ahead of your trip. The FastPass+ helps you cut down on the time your family spends waiting in line for rides and attractions. If you are staying at a non-Disney property, you can begin choosing your FastPass+ reservations at 7 a.m. EST 30 days in advance of your visit. If you choose to stay at a Disney property, you can make your FastPass+ reservations up to 60 days in advance of your check-in. 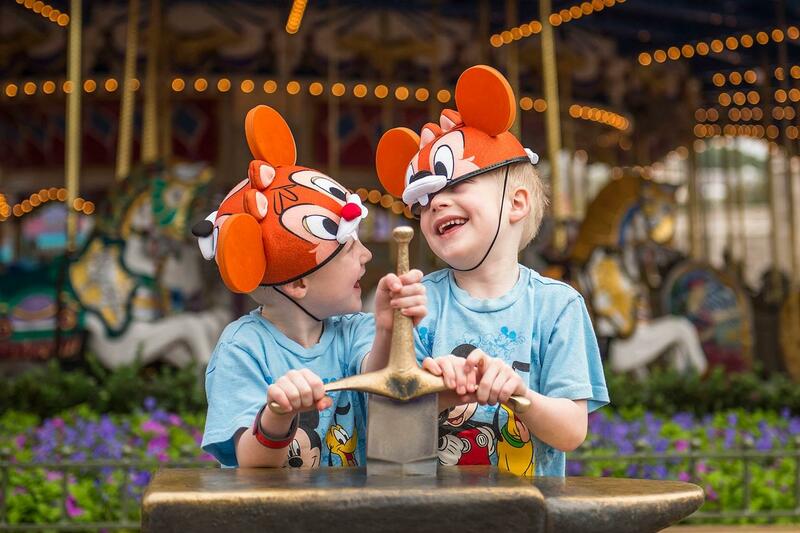 If you’re taking your family to Walt Disney World, you’ll want to spend some time creating a budget and researching ways to make the most of your trip. With some simple planning, you can find options that fit your budget and start focusing on creating memories. Also keep an eye on special discounts offered to Canadians. Need more information on which parks your family might enjoy? Check out overview of the parks including sample itineraries. Brought to you by RBC Bank™ U.S. 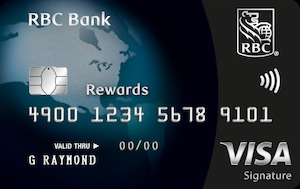 The U.S. credit card made for Canadians. RBC Bank is RBC Bank (Georgia), National Association (“RBC Bank”), a wholly owned U.S. banking subsidiary of Royal Bank of Canada, and is a member of the U.S. Federal Deposit Insurance Corporation (“FDIC”). U.S. deposit accounts are insured by the FDIC up to the maximum amount permissible by law. U.S. banking products and services are offered and provided by RBC Bank. 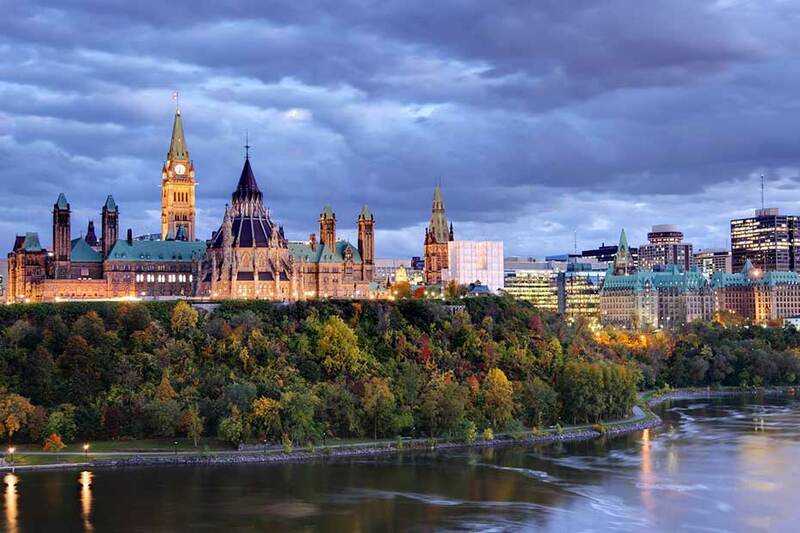 Canadian banking products and services are offered and provided by Royal Bank of Canada. U.S. deposit accounts are not insured by the Canada Deposit Insurance Corporation (“CDIC”). Sean Lough is an editor and writer who's worked with Bloomberg, WSJ.com, MarketWatch and Seeking Alpha. This article is intended as general information only and is not to be relied upon as constituting legal, financial or other professional advice. A professional advisor should be consulted regarding your specific situation. Information presented is believed to be factual and up-to-date but we do not guarantee its accuracy and it should not be regarded as a complete analysis of the subjects discussed. All expressions of opinion reflect the judgment of the authors as of the date of publication and are subject to change. No endorsement of any third parties or their advice, opinions, information, products or services is expressly given or implied by Royal Bank of Canada or any of its affiliates.